This is a gourmet French strain with small seed that are gray to green-black in color. The inner meat is yellow in color. This one matured the latest at a little over 100 days from direct seeding in late March. 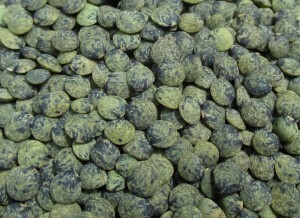 It was very productive and had excellent seed quality. These performed the best of all the trials here in Northern Indiana. 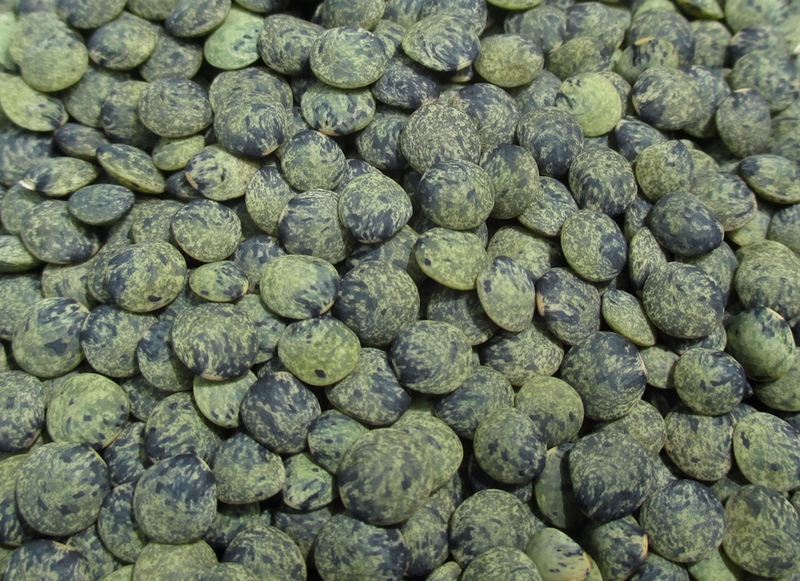 *Lentils can be a bit tricky to grow in the Midwest, given the chance for wet and warm spring/summer weather. I am offering this seed primarily for the purpose of preservation. I recommend that you select and save your own seed!